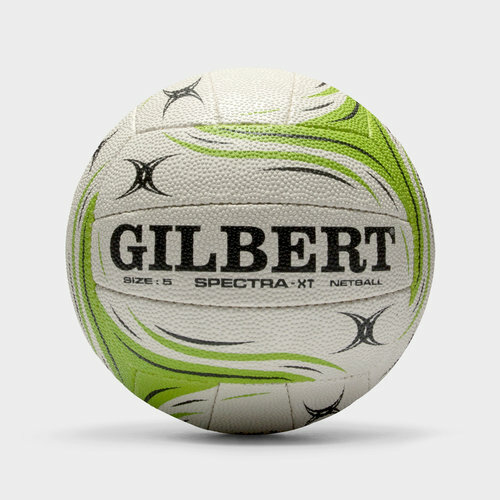 Whether for training or in the big games, players need the very best in equipment, that starts with the Gilbert Spectra XT Match Netball. This match/ training ball features a quality blended surface for an elite level finish, the combination of the butyl bladder and cotton laminate construction ensures a durable and long lasting ball, with outstanding ball retention. Duragrip pimple system enables elite control in all conditions on any playing surface.